Cardi B and Offset, pictured here in February, secretly got married last September. 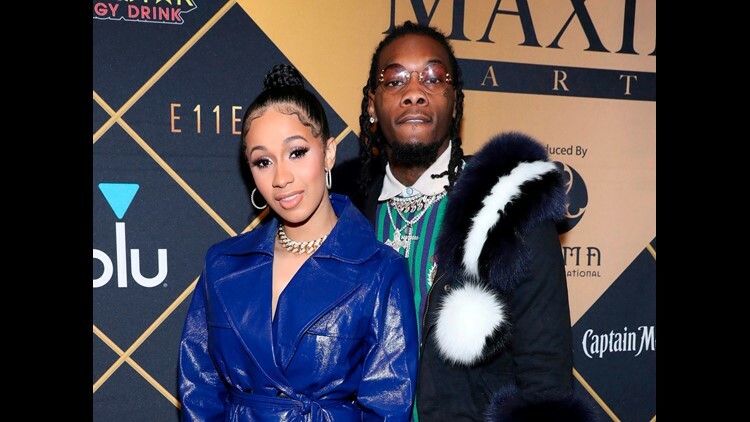 Cardi B and Offset are parents! The "Bodak Yellow" rapper announced the birth of their daughter on Instagram Wednesday with a pregnancy photo. 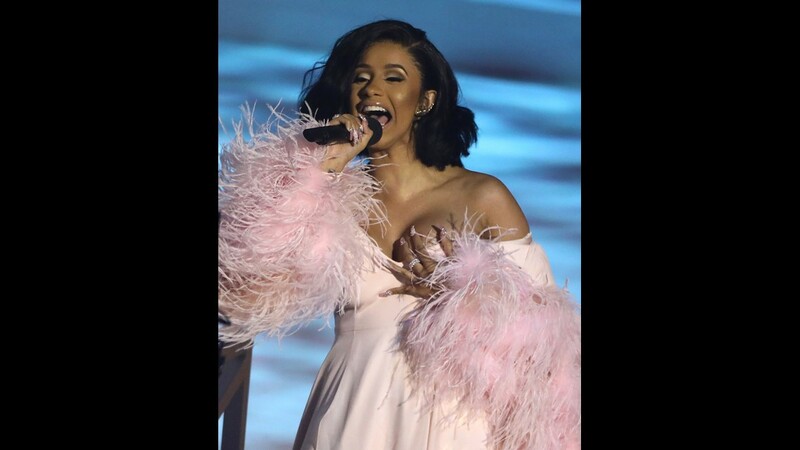 She captioned the image with the name of the newborn and the date of her birth: "Kulture Kiari Cephus 07/10/18"
Cardi B, 25, first announced she was pregnant during her "Saturday Night Live" debut in April. The reveal came during her second performance of the night, singing "Be Careful" from her album "Invasion of Privacy." 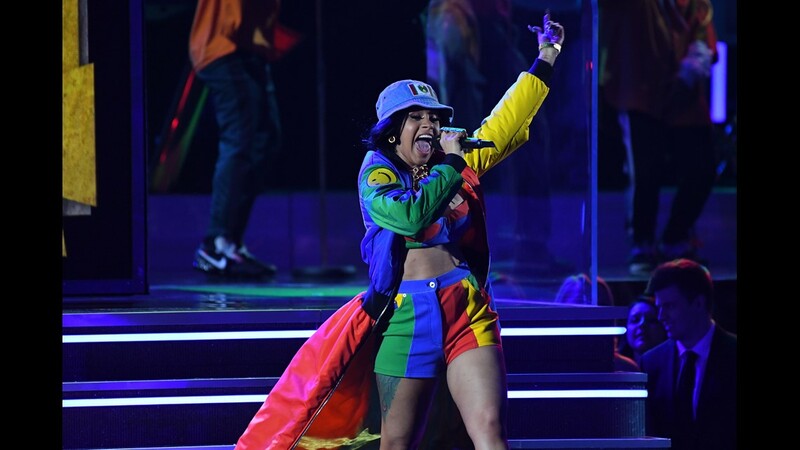 The performance began with a close-up shot of Cardi B's face, holding the tight shot before zooming out and reveal her bump. 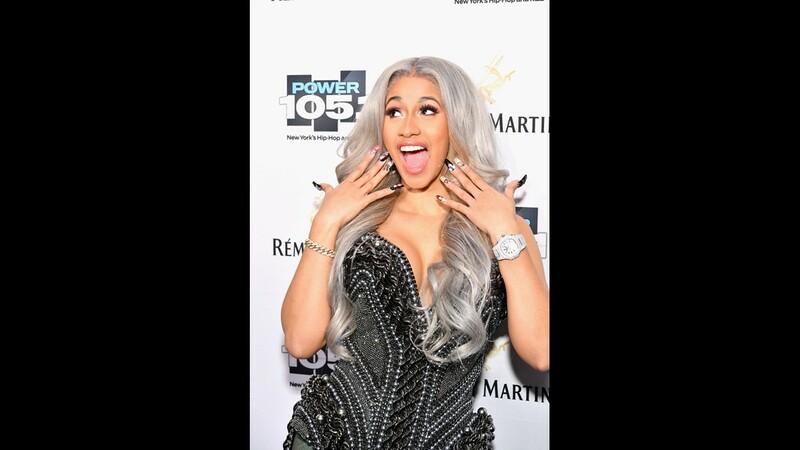 This is Cardi B's first child, and the fourth for her husband, Offset (whose birth name is Kiari Kendrell Cephus) of Migos. 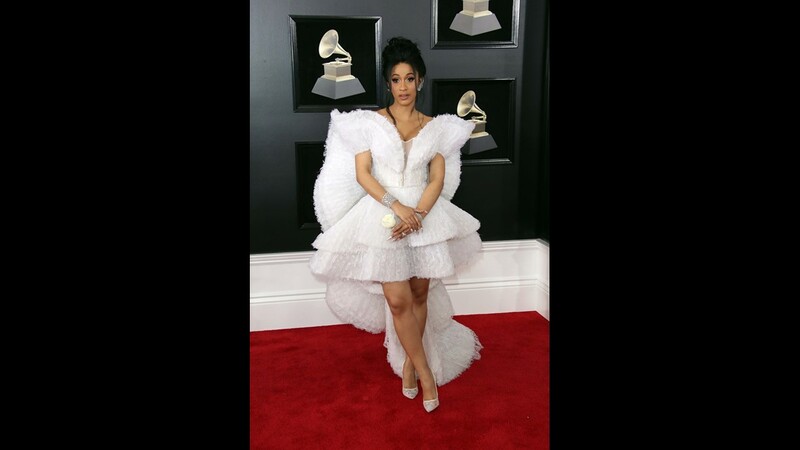 Cardi B has charmed the masses with her huge personality and lyrical prowess. 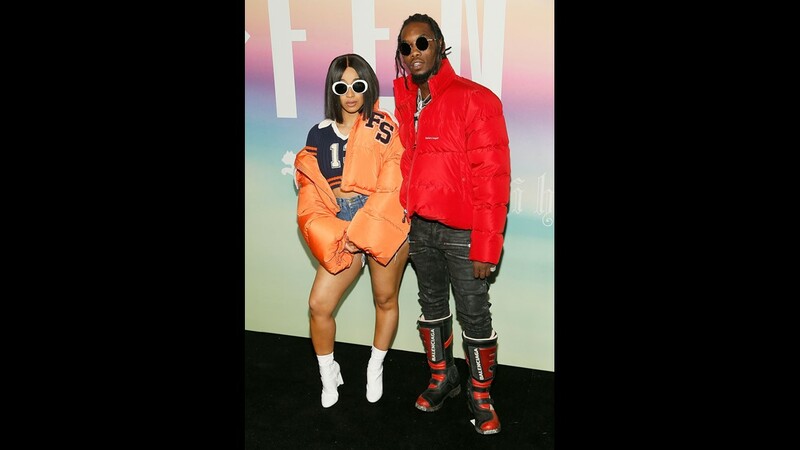 The rapper, who just announced she's expecting a baby with fiance Offset, has also wowed designers and fans with her unique personal style. Here are a few of her best looks. 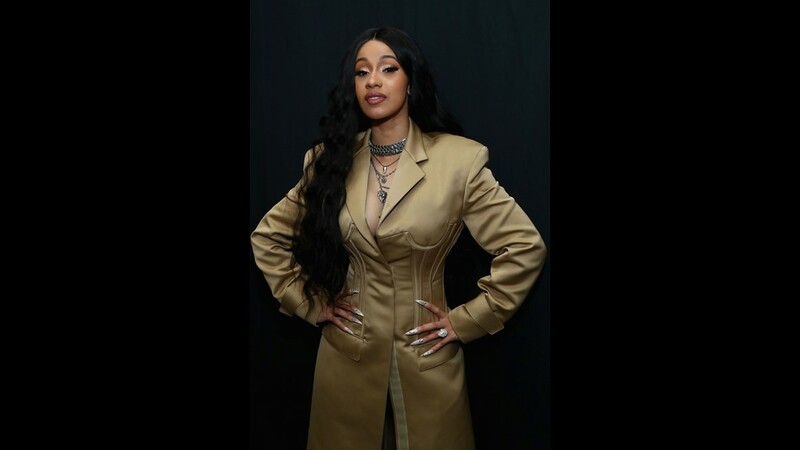 Singer Cardi B accepts the Best New Artist award during the 2018 iHeartRadio Music Awards at The Forum on Sunday, March 11, 2018, in Inglewood, Calif.
Cardi B performs during the 2018 iHeartRadio Music Awards at The Forum on Sunday, March 11, 2018, in Inglewood, Calif.
Cardi B was all over New York Fashion Week in February 2018, including front row at Marc Jacobs with Lil Kim. Cardi B and designer Jeremy Scott pose backstage at the Jeremy Scott show during New York Fashion Week on Feb. 8, 2018. Cardi B poses backstage at the Prabal Gurung show during New York Fashion Week on Feb. 11, 2018. 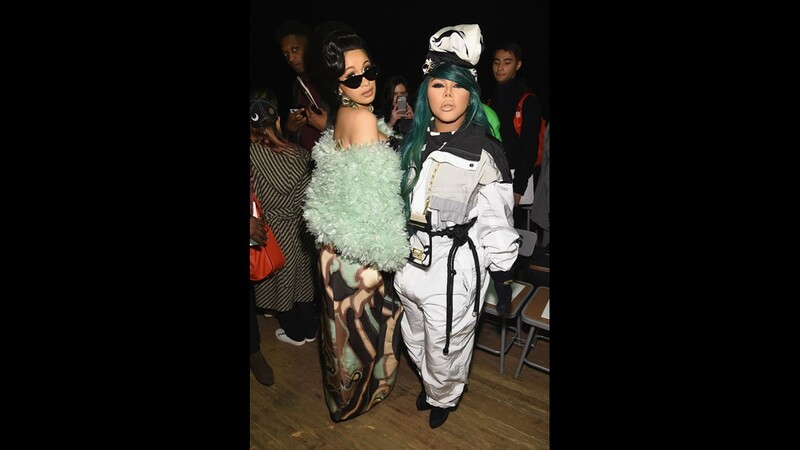 Cardi B poses with designer Christian Siriano at the designer's show during New York Fashion Week on Feb. 10, 2018 in New York City. 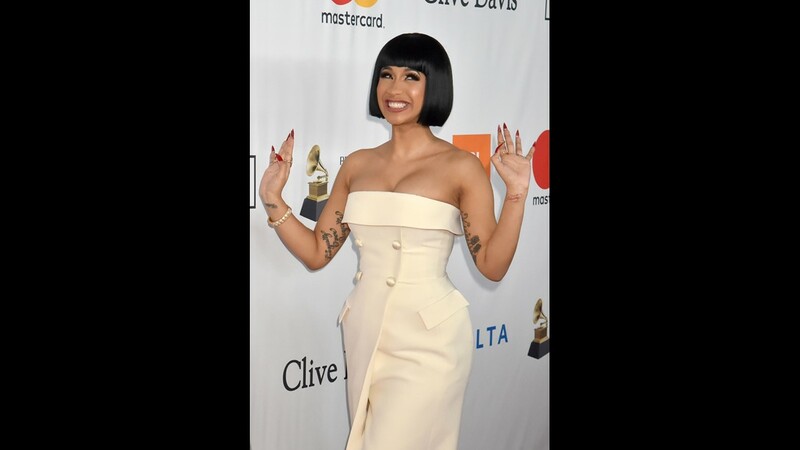 NEW YORK, NY - JANUARY 27: Recording artist Cardi B attends the Clive Davis and Recording Academy Pre-GRAMMY Gala and GRAMMY Salute to Industry Icons Honoring Jay-Z on January 27, 2018 in New York City. Cardi B attends the Stream TIDAL X: Brooklyn Benefit Concert at Barclays Center of Brooklyn on Oct. 17, 2017 in New York. 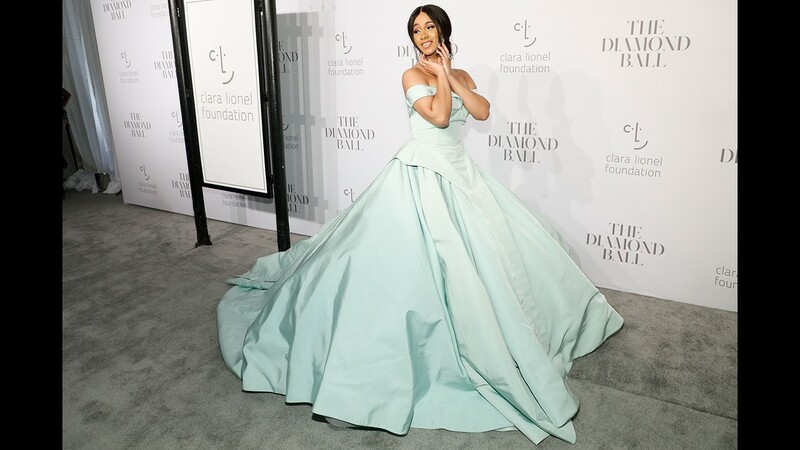 She had a Cinderella moment in a Christian Siriano gown at the 3rd Annual Diamond Ball at Cipriani Wall Street on Sept. 14, 2017. 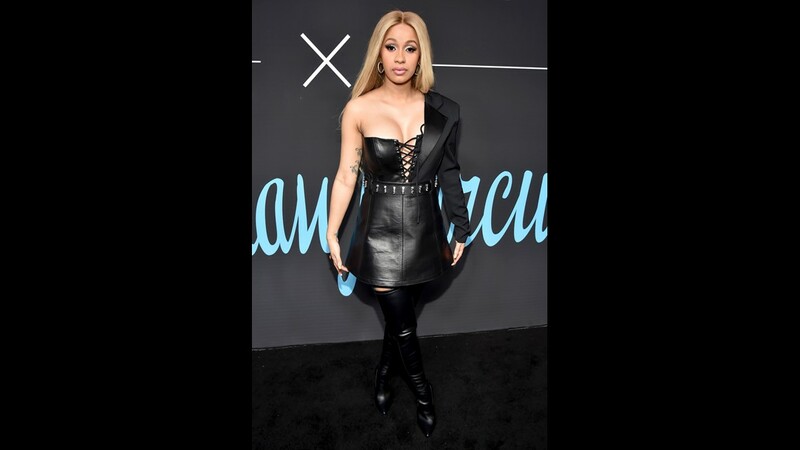 Cardi B arrives on the red carpet for the 34th MTV Video Music Awards (VMA) at The Forum in Inglewood, California, Los Angeles, USA, 27 August 2017. 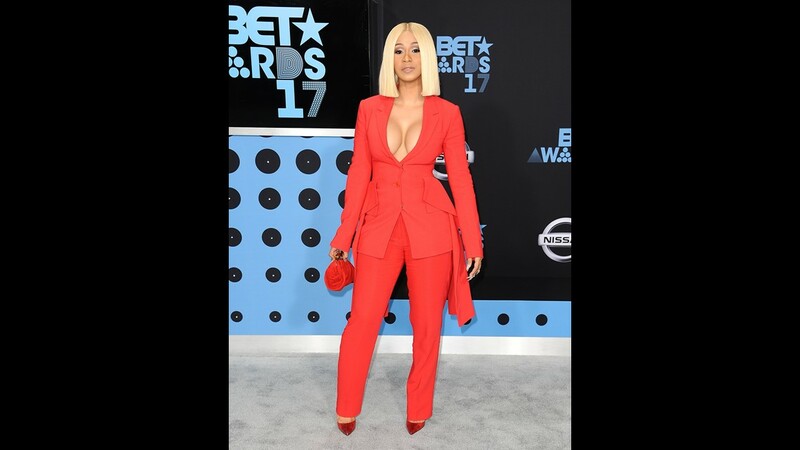 Cardi B introduces a performance by Demi Lovato at the MTV Video Music Awards at The Forum on Sunday, Aug. 27, 2017, in Inglewood, Calif.
Cardi B attends the 2017 BET Awards at Microsoft Theater on June 25, 2017 in Los Angeles, California.